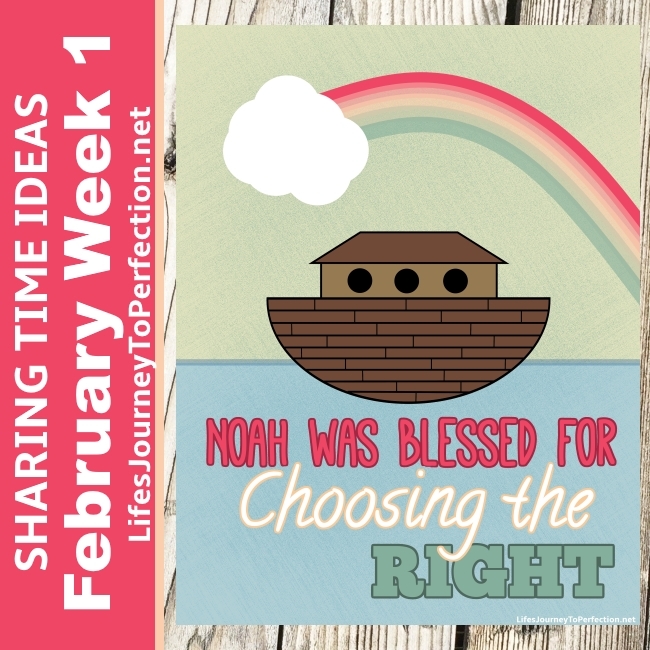 February Week 1: Noah was blessed for choosing the right. 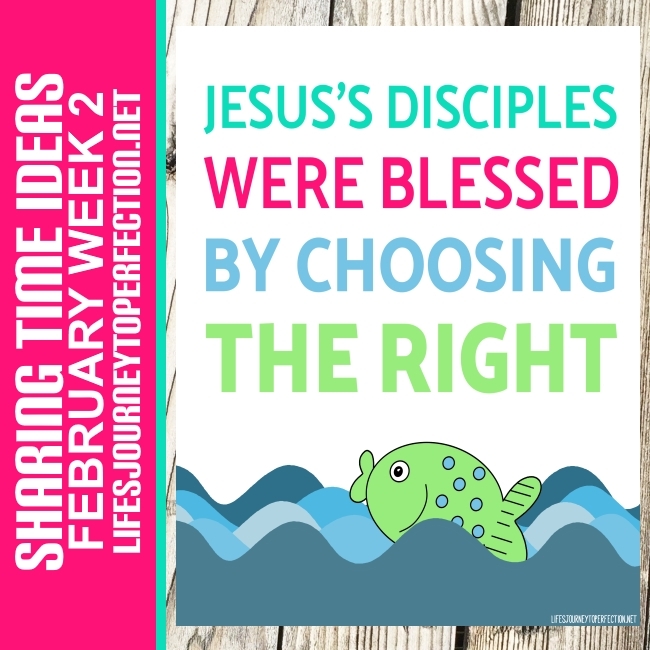 February Week 2: Jesus’s disciples were blessed by choosing the right. 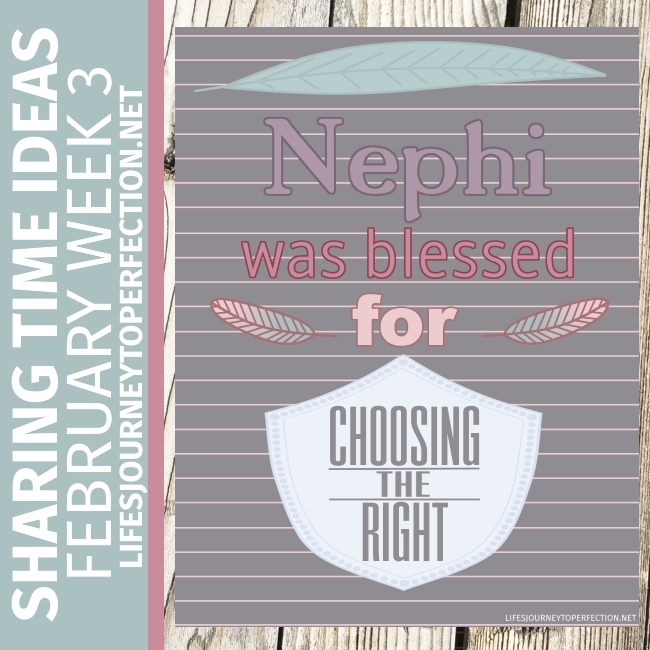 February Week 3: Nephi was blessed for choosing the right. 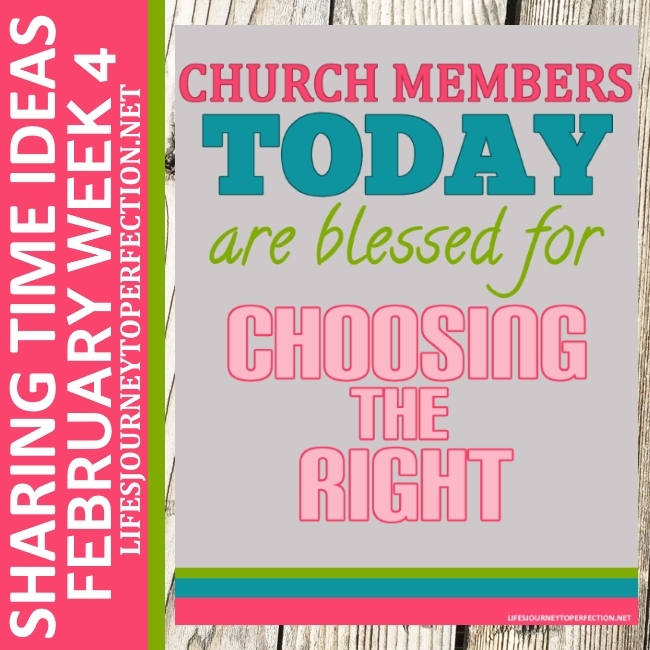 February Week 4: Church members today are blessed for choosing the right. I have used your site for a long time and have appreciated so many of your ideas. 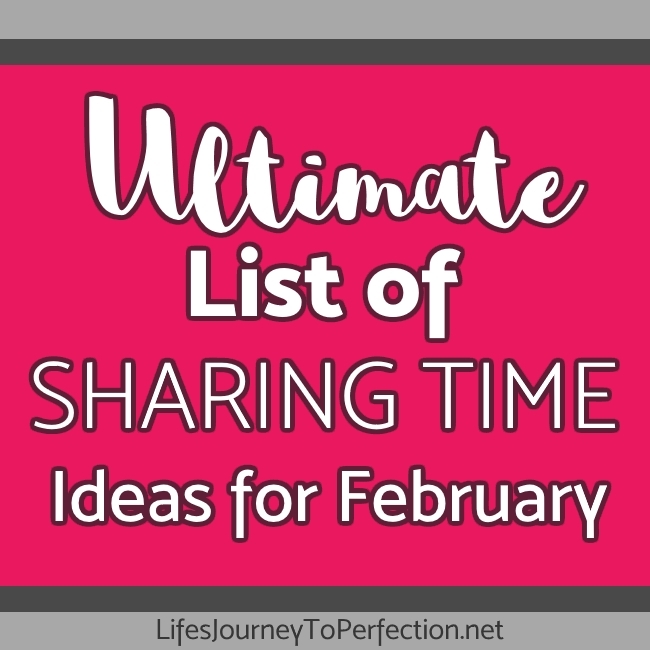 I just wanted to commend you for this particular page where you gather the ideas of fellow bloggers. 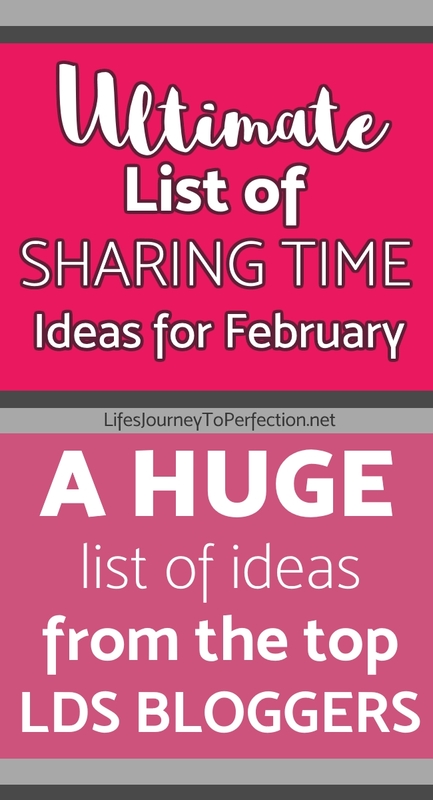 It shows tremendous generosity to share your personal site with others doing the same thing. For someone like me that likes to use a combination of different ides (particularly to create unique sharing times for the junior and senior primaries), I love having a spot with everything together. Thanks for all you do. We all have different styles and different needs for our primary! If I can share a variety of ideas, then hopefully one can fit everyone's needs :) Thank you so much for your amazing comment! !